This is a sensational new exhibition 'The Krystyna Campbell-Pretty Fashion Gift'. 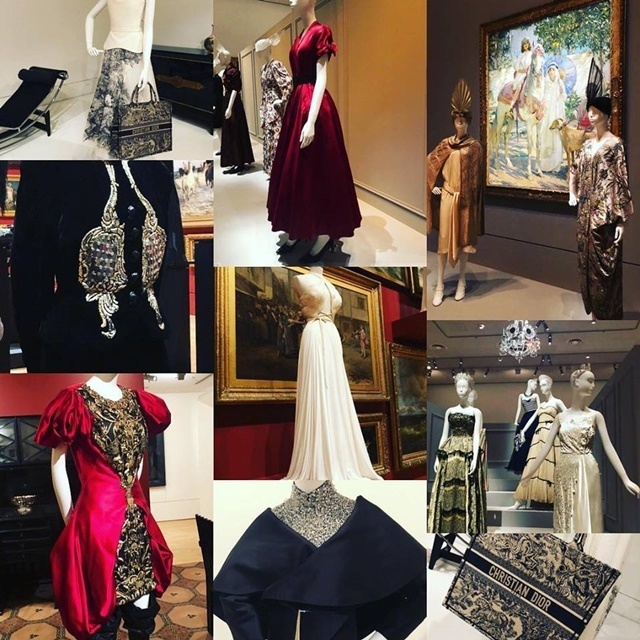 It will be a treasure trove of elegant and flashy delights and will feature 150 of the 250 garments gifted by Krystyna Campbell-Pretty to the NGV Collection from some of the world's most iconic fashion houses. These are in memory of her late husband, Harold Campbell-Pretty. 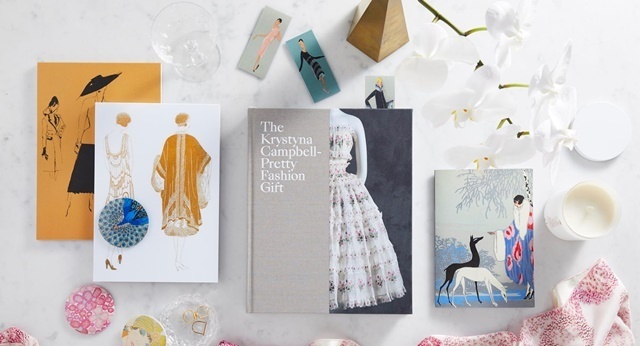 The Krystyna Campbell-Pretty Fashion Gift' is Parisian fashion from the late nineteenth century to the twenty-first century, and it is a FREE exhibition. It will be held from 1st March to Sunday 14th July from 10.00 am to 5.00 pm. The venue is the National Gallery of Victoria (NGV), 180 St Kilda Road, Southbank. The selection is representative of Paris fashion and haute couture and validates how a focused supporter can transform a museum collection. Elsa Schiaparelli - her garments included surrealist elements. Boue Soeurs - a specialist in embroidery. Christian Lacroix - who had a deep appreciation of history, textiles, colour and drama. Gabrielle Coco Chanel's "little black dress" in a number of styles with the earliest being from 1919. Madame Grèe "columnar gowns and sculptural bias-cut gowns by Madeleine Vionnet, a designer of the 1920s and 1930s who has inspired countless designers including Issey Miyake and John Galliano". Le Smoking Suit - the avant-garde Yves Saint Laurent women's tuxedo, circa 1967. There will also be some photography from Paris fashion houses such as Balenciaga and rare early fashion journals including Journal des Dames et des Modes, Gazette du Bon Ton, Vogue and L'Officiel. 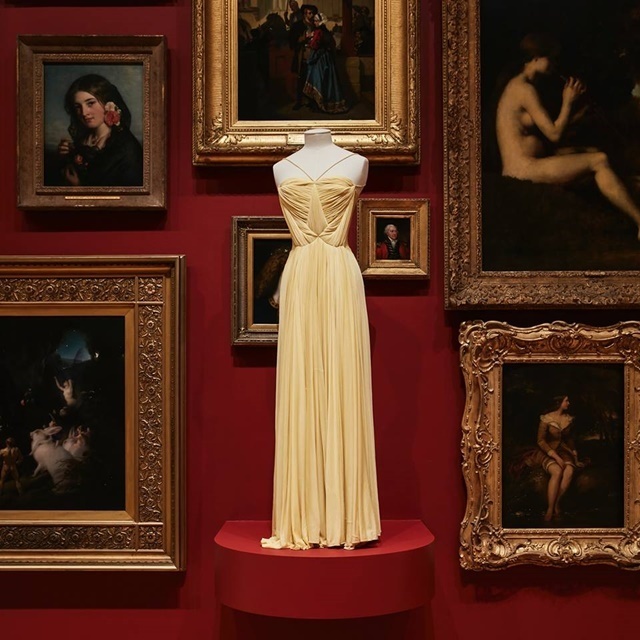 This will be one of the most intriguing collections which has been gifted to the NGV by leading philanthropist Krystyna Campbell-Pretty. The exhibition also has a beautifully illustrated catalogue of more than 300 pages. 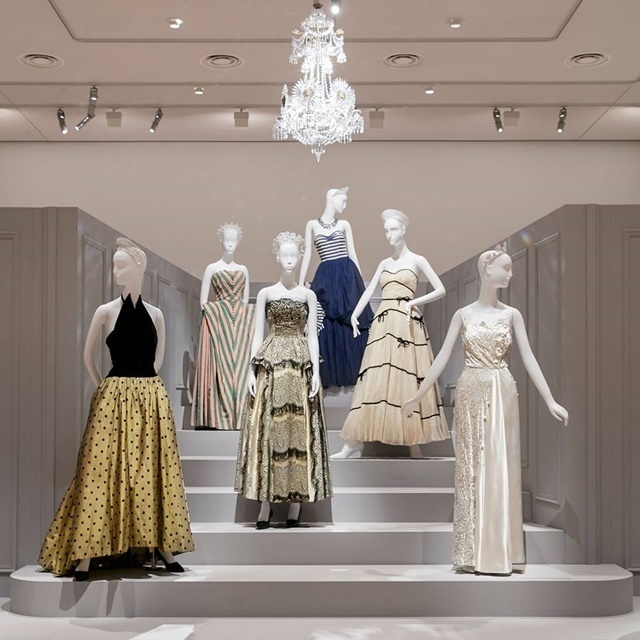 Some of the entries are about major fashion houses and designers as well as an interview between Olivier Gabet, Director of the Musee des Arts Decoratifs. Krystyna Campbell-Pretty is also featured about her personal history and her philanthropic motivations. The catalogue also includes essays by Francoise Tetart-Vittu, who was the former curator at the Palais Galliera, and by NGV curators. This is going to be a fabulous event with plenty of time for everyone to get down there and see it! You can find out more information at their website.